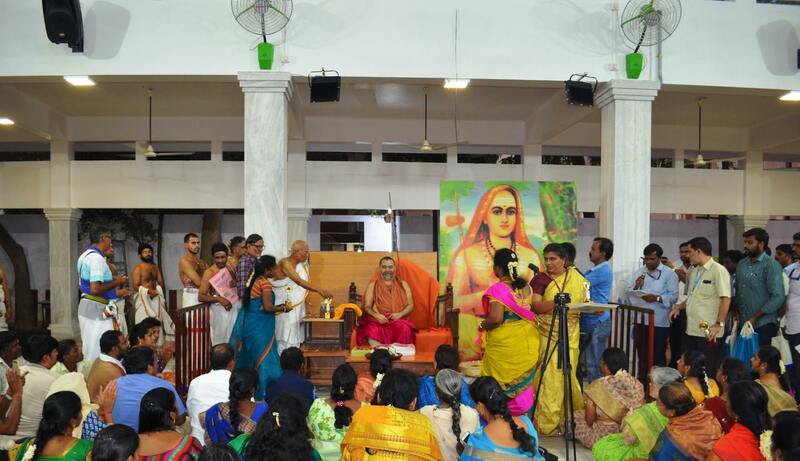 A two-day educational seminar for School teachers arranged by Hindu Samaya Mandram was held at Sankara College, Enathur. 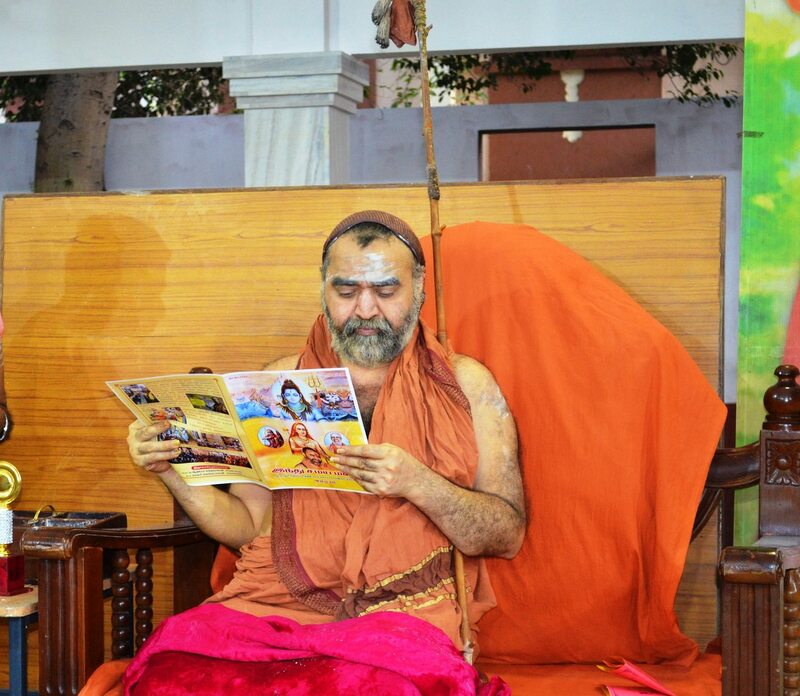 The concluding function was held at Srimatam in the divine presence of HH Pujyashri Shankara Vijayendra Saraswati Shankaracharya Swamigal. 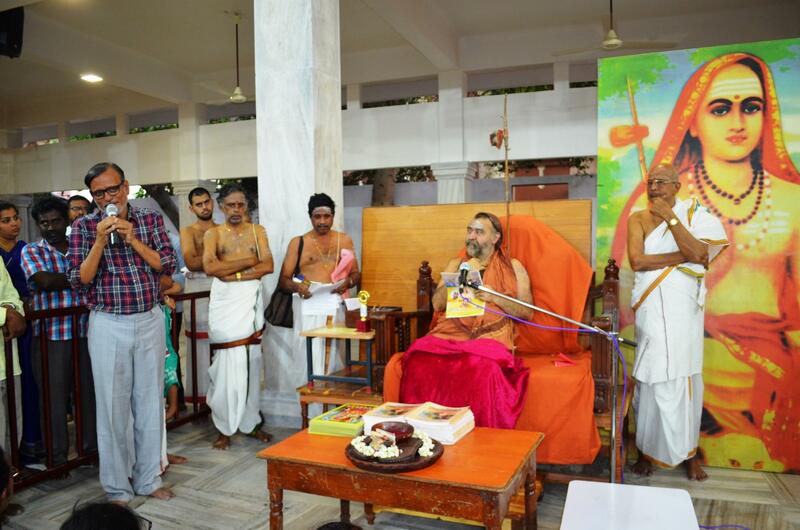 His Holiness gave Anugraha Bhasanam and blessed the participants.